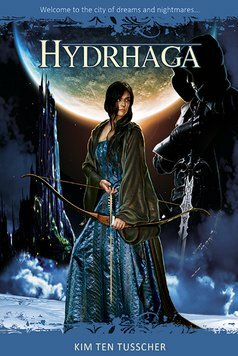 The young and rebellious Lumea tries to escape the restrictions imposed on her by her homeland by accepting an invitation to visit the legendary city of Hydrhaga. 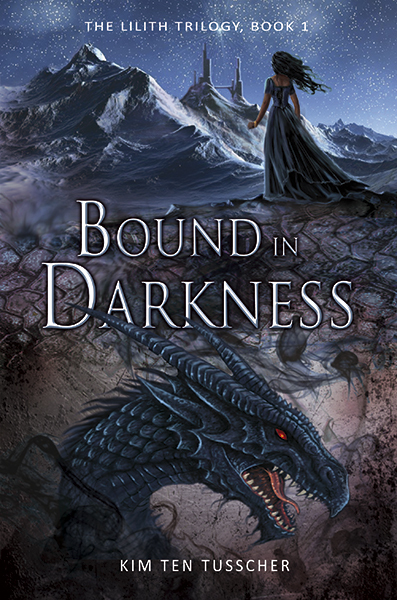 The rigid Elf Elion and his young friend Siard aspire to liberate their race from the slavery to which mankind condemned them, due to sins committed in the past. The quests of these three youngsters intertwine and together they set out to search the mysterious city of Hydrhaga, where dreams become reality. However - Hydrhaga doesn’t turn out to be the paradise that was promised to them. It is a tool, the dream of a spirit who aims to accomplish his – in itself noble - goal at the expense of thousands of lives. As they flee from certain death, Lumea and her two companions find themselves compelled to adopt a position in the conflict that is about to erupt. Hydrhaga is a story about conflicting points of view friendship and the price of hatred. It is also the story of Lumea who is faced with many moral dilemmas. Her choices enable her to ultimately find her place in the world. But at what price? 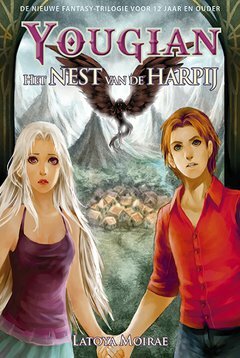 This first part of the Lilith-trilogy was published in Dutch in 2010. Lilith has been a weapon in the hands of a prophet since she was a child. To fulfill the dreams of his God, this wizard unleashes a war that will end the lives of all who are unfaithful. Haunted by her past, when she realizes following orders can no longer be an excuse for her share in the horrifying battle, Lilith flees to Merzia. As a prisoner she meets Ferhdessar, a callous wizard who is determent to unravel her secret. Despite all setbacks, Lilith finds a way into the hearts of some people, until her past catches up with her once again. Her former master gives the king of Merzia an ultimatum: total submission or total destruction.